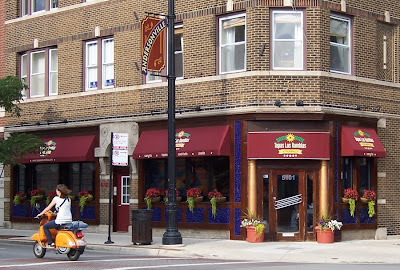 Tapas Las Ramblas, located at Carmen and Clark, quietly closed its doors in late winter, 2013. Ever since then, the space has been sitting empty, waiting for a new tenant. According to the Tribune, the restaurant space was bought outright by recently retired mortgage broker Julia Zhu, who plans to open BAR ROMA in late October, "a casual Italian restaurant that will feature Roman-inspired dishes and an eclectic selection of 'global' meatballs." What exactly are 'global meatballs'? 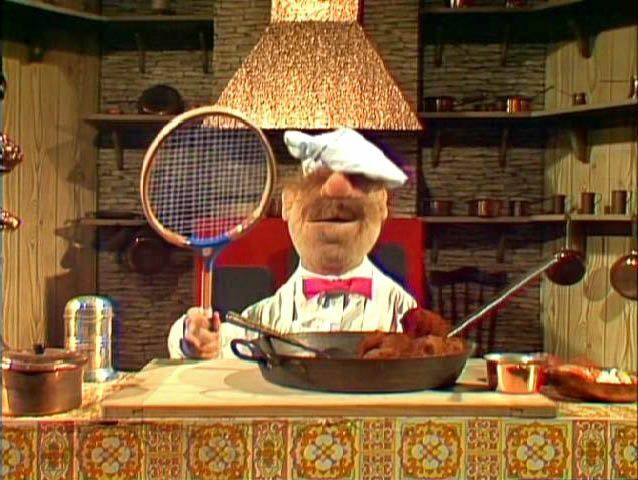 The Tribune explains: "an eclectic assortment of meatballs; think veal-sweetbread meatballs, chicken meatballs topped with fried eggs, Shanghai-style meatballs and, of course, Swedish meatballs in a nod to the Andersonville neighborhood." We're glad to see a very nice restaurant space filled again, and we wish Ms. Zhu and her team the best of luck in bringing something new to Uptown. Update: The restaurants website, including a menu, is here.